Sylvia and Michael. A wedding portrait with her veil at the Woodmark Hotel before their wedding. Sylvia and Michael's wedding photographs at St. Mary's Coptic church in Lynnwood and reception at the Bellevue Club or Hotel Bellevue. Mallory and Malcolm are a fantastic couple now living on the East Coast. They came back to their hometown of Seattle to get married. 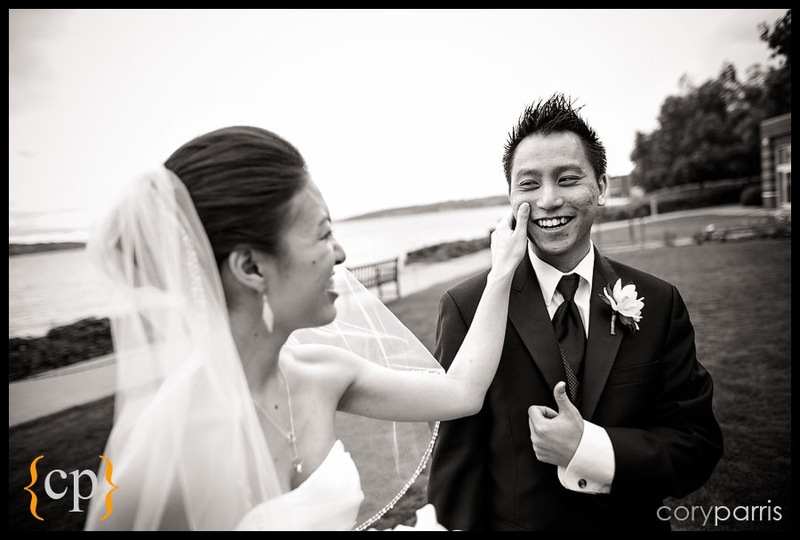 Actually, they got married in Kirkland at the Woodmark, but within easy driving distance of home. 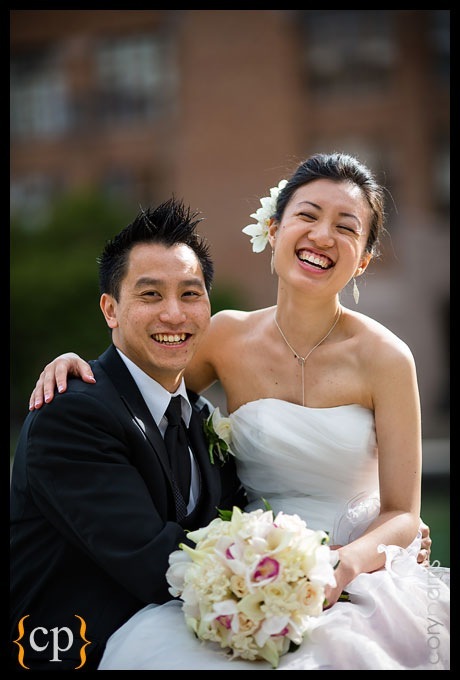 Check out this beautiful couple and their awesome wedding. You can start with a slideshow to get the whole story on YouTube or Vimeo and then check out a few selected images from their wedding below. Mallory having her hair done. Woodmark Hotel Wedding | Mallory and Malcolm Sneak Peek! 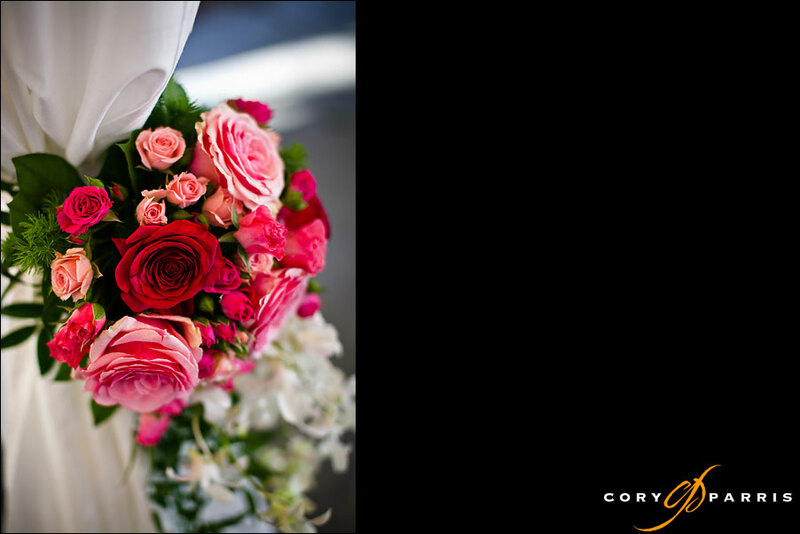 Mallory and Malcolm had a spectacular day for a wedding at The Woodmark Hotel in Kirkland. 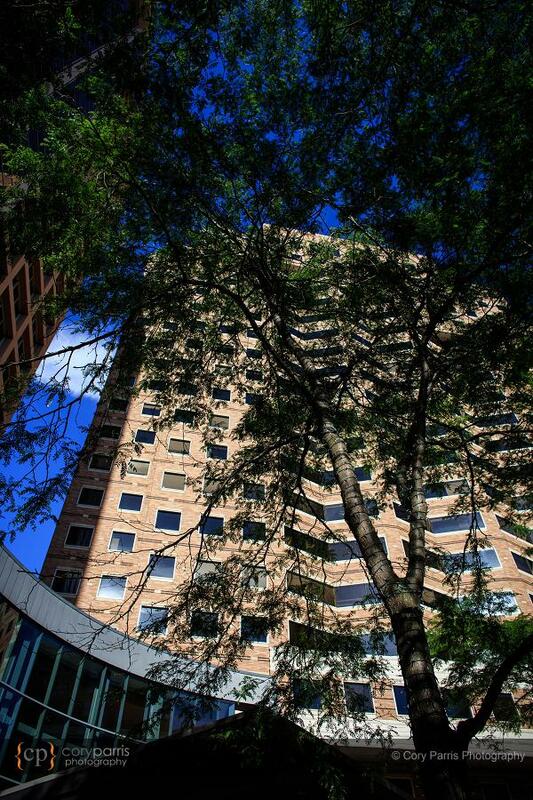 Check out a few images I cherry-picked for them for a quick peek at their images! Mallory and Malcolm cruising the lake after the wedding ceremony. Sunset wedding portrait at the Woodmark Hotel. The Woodmark wedding and reception space at night. Janhvi and Shashank had a beautiful Indian wedding celebration in Bellevue and Kirkland at the Woodmark Hotel and Bellevue Hyatt. 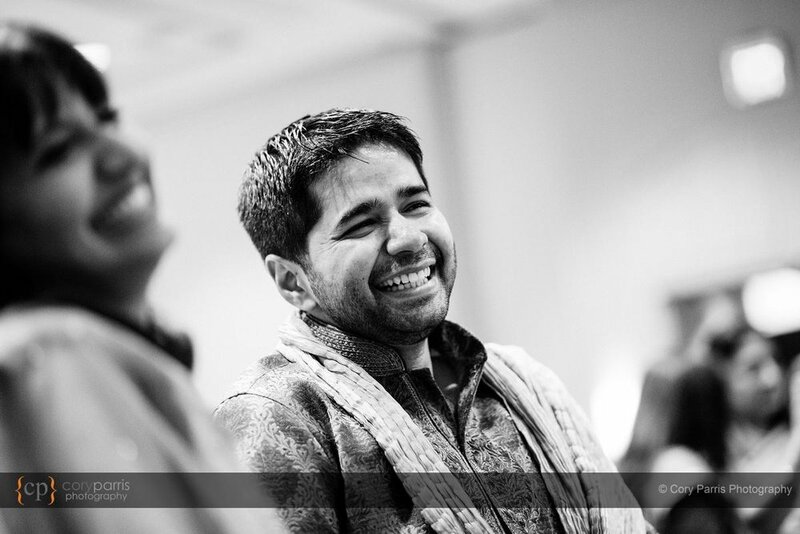 It started (for me) on Friday night with a sanjeet at the Hyatt Bellevue. Janhvi walking down the aisle at her Woodmark Hotel wedding. The full wedding is coming soon! 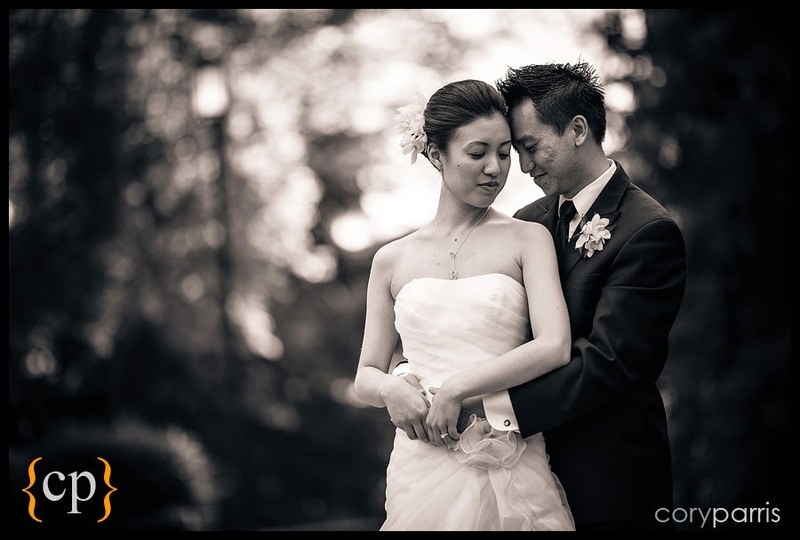 Joy and Mike had a beautiful Woodmark Hotel wedding. It was a beautiful day filled with a bunch of very fun and funny people. Very cool. See the slideshow on YouTube! As I am going through images to create galleries for the new website, I am finding great images that I haven't seen for a while. 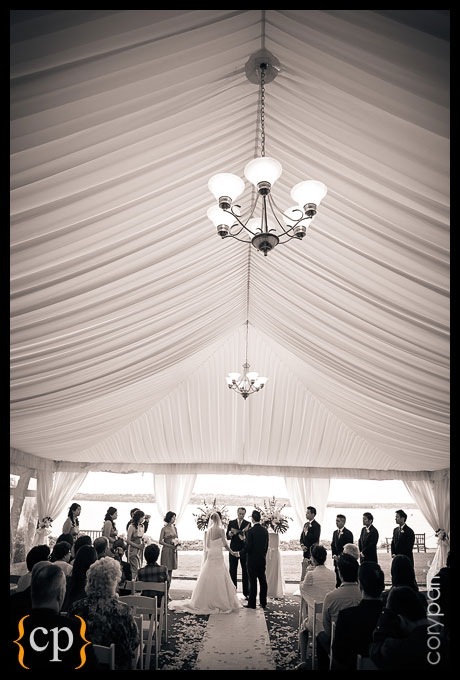 Here is one from a Woodmark Hotel wedding. You can see more of the images from this wedding here! 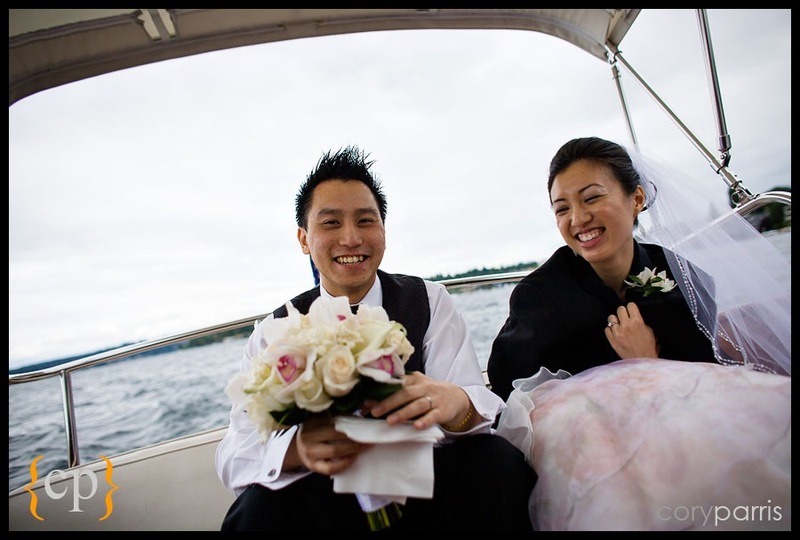 Kirkland Wedding at Woodmark Hotel | Seattle Reception at Ray’s Boathouse |Katrina and Dudley! Katrina and Dudley started their day with a Tea ceremony at Katrina’s home. Then, they went to the Woodmark Hotel in Kirkland for the wedding and appetizers. Finally, they had an evening dinner reception at Ray’s Boathouse in Seattle. 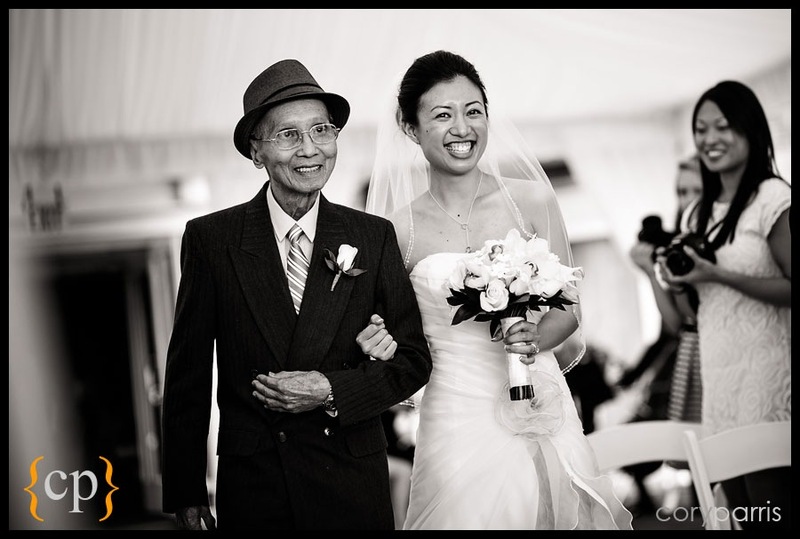 Katrina’s spry young grandfather opened the door for me when we arrive for the tea ceremony! Banana eating push-ups by Dudley as part of the wedding games to get to see his bride! 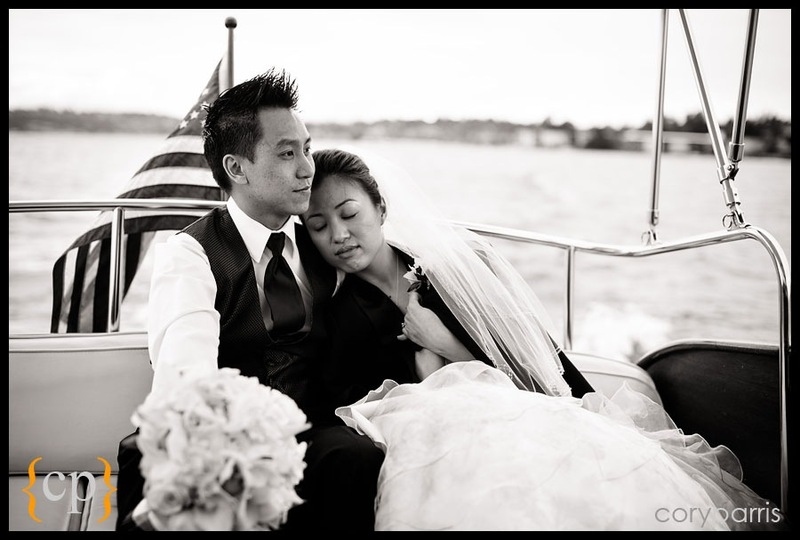 One of my favorite things at the Woodmark is the boat ride after the wedding around Lake Washington! 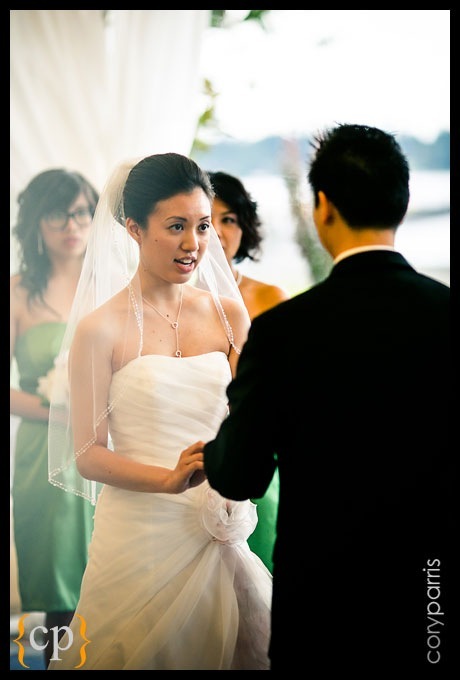 Katrina and Dudley's Kirkland wedding at the Woodmark Hotel with Seattle Reception at Ray's! Check out the newest slideshow! 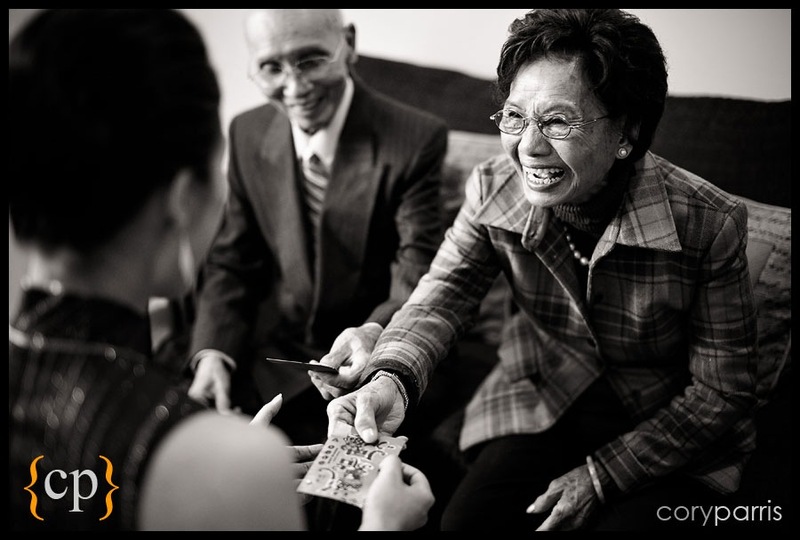 Katrina and Dudley started their day with a Tea ceremony at Katrina's home. Then, they went to the Woodmark in Kirkland for the wedding and appetizers. Finally, they had an evening dinner reception at Ray's Boathouse in Seattle. What a day! Sara & Brian - Wedding at the Woodmark Hotel! Sara & Brian had a beautiful day for a ceremony. 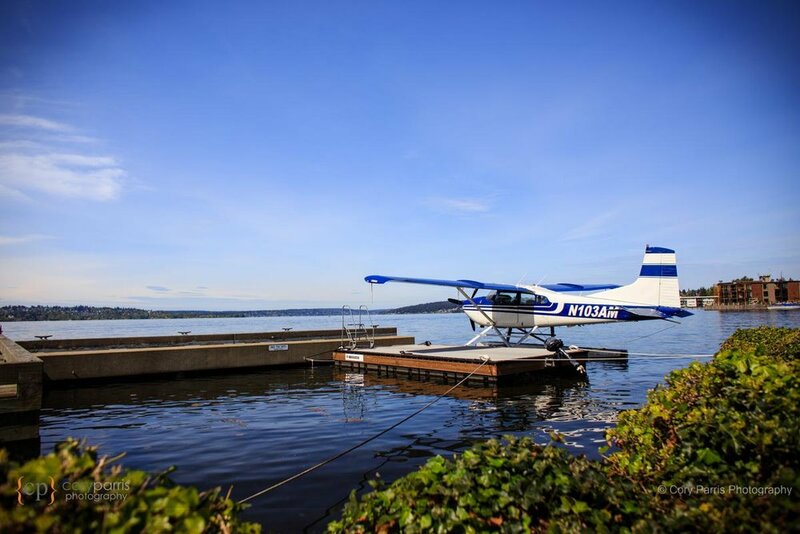 The Woodmark Hotel on the side of Lake Washington was the perfect spot for a beautiful day! Emily & Jeff - Wedding at the Woodmark! 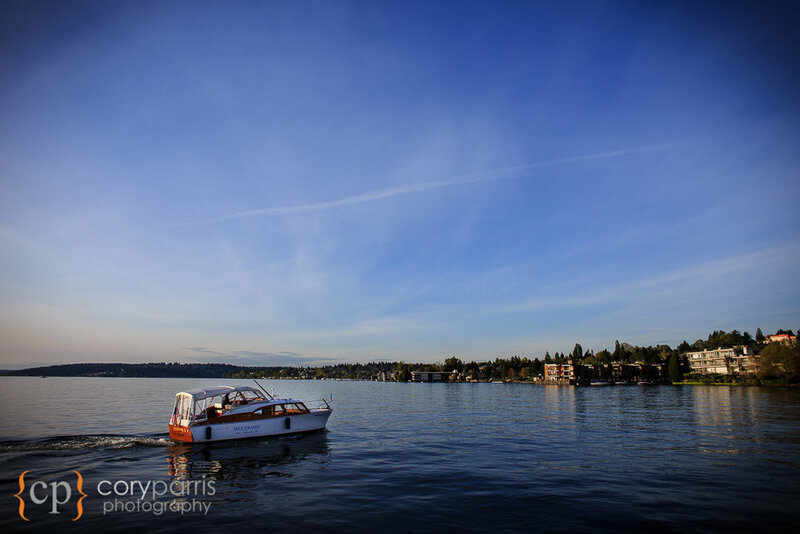 Emily and Jeff had a beautiful day for their wedding at the Woodmark Hotel in Kirkland. The sun was shining, the lake was beautiful, and the couple wasn't too bad, either! A couple of my favorite wedding vendors were there in the form of DJ Austin Beaver, officiant Annemarie Juhlian and Janel of Ocassions. I also got to work with Flora Nova! You can see the complete wedding and order prints by clicking here! 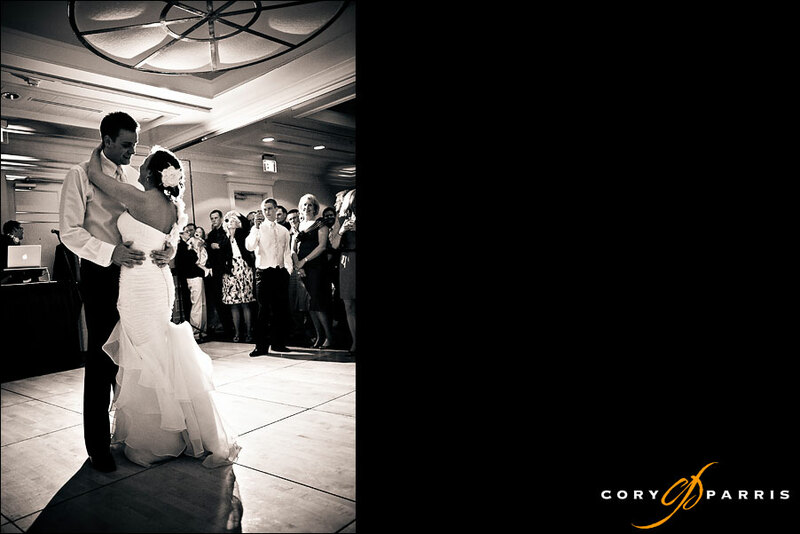 Here is one image from this weekend of Emily and Jeff at the Woodmark Hotel. Stacey & Tony - Wedding at the Woodmark Hotel! 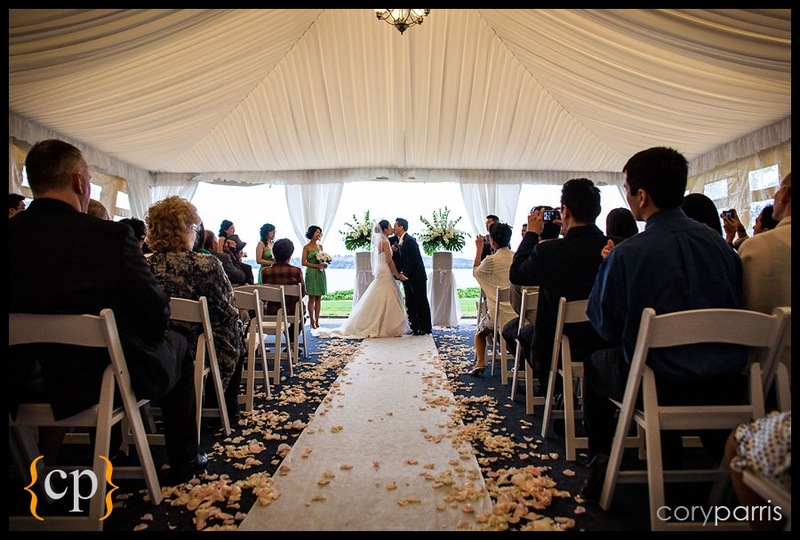 Stacey and Tony were married at the beautiful Woodmark Hotel. The weather held for most of the day making for some great photo opportunities. 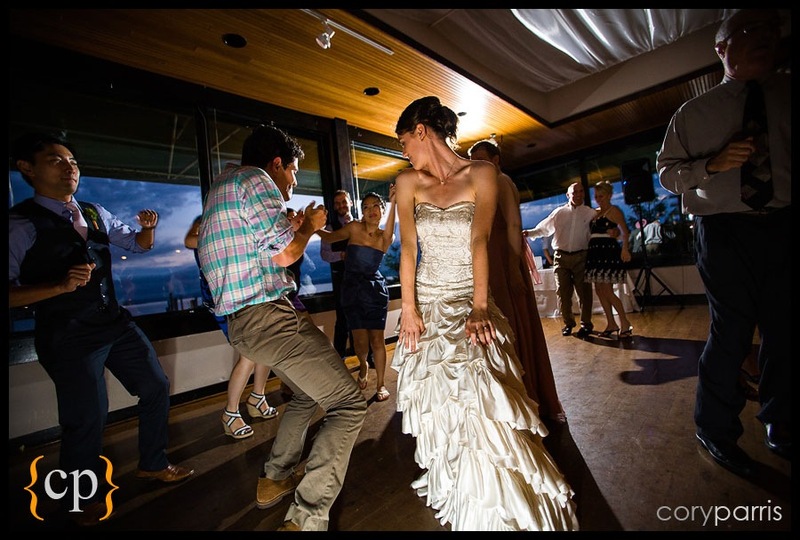 Sandy and Billy were married on a beautiful day at the Lake Union Yacht Club (formerly the Tyee Yacht Club). This venue is now called "The Landing at Tyee". 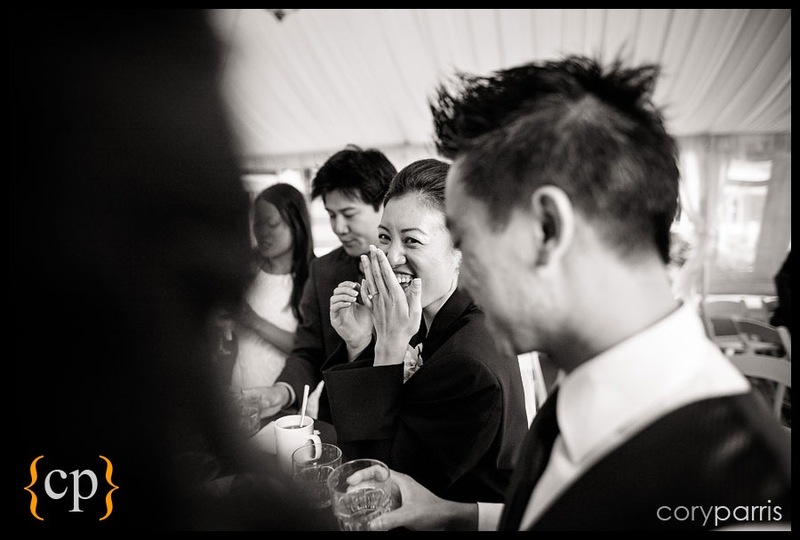 Here are the images from Miriam & Dean's beautiful wedding at the Woodmark Hotel. 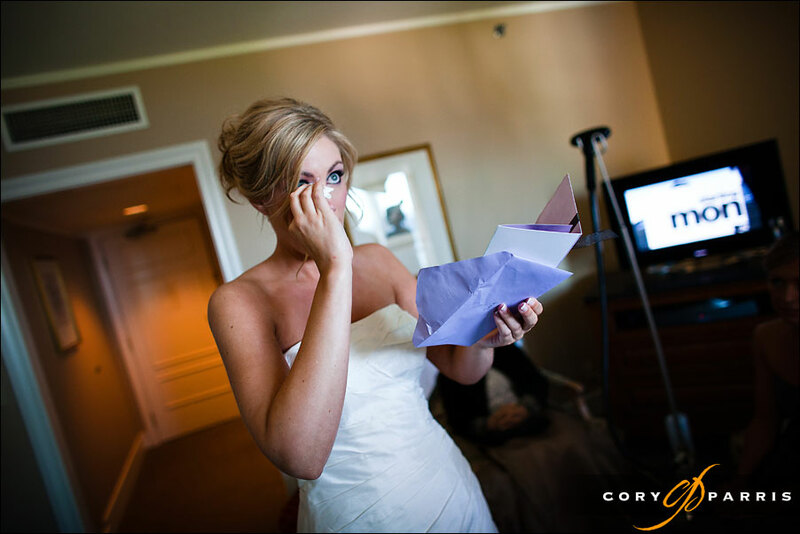 Location: Woodmark Hotel Wedding Planner: Janel of Occasions LLC Photographer: Cory Parris (that's me) See the slideshow here! 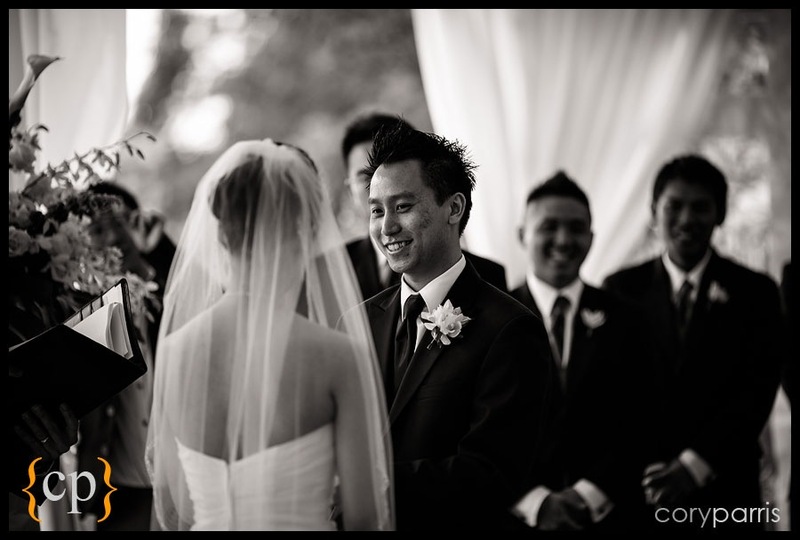 Here is one image from Miriam & Dean's fabulous wedding at the Woodmark Hotel. John and Mandy were married last year on an Argosy Cruise ship the MV Kirkland. It was a beautiful day for trip around the lakes. You can see their album here. It is a simple art book similar to what you would find at Barnes & Noble in the photography section, only nicer printing with beautiful, coated pages. You can see the cover below. This is a wrap-around cover with the front and back showing in the image and their names on the spine.